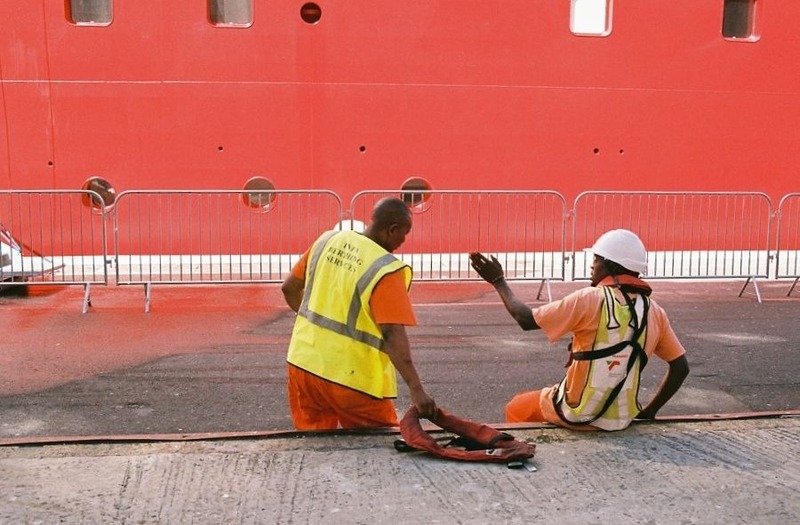 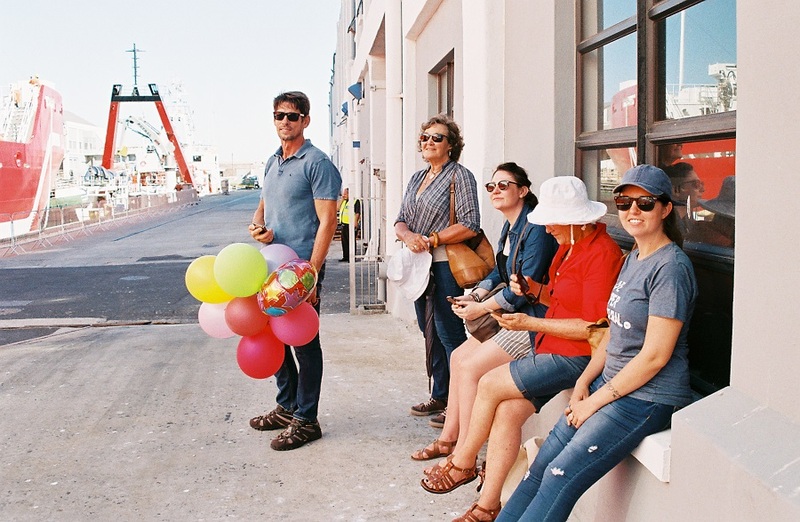 Earlier this year, I had the privilege of joining a very special welcoming party on the docks of Table Bay Harbour, just around the corner from the V&A Waterfront. 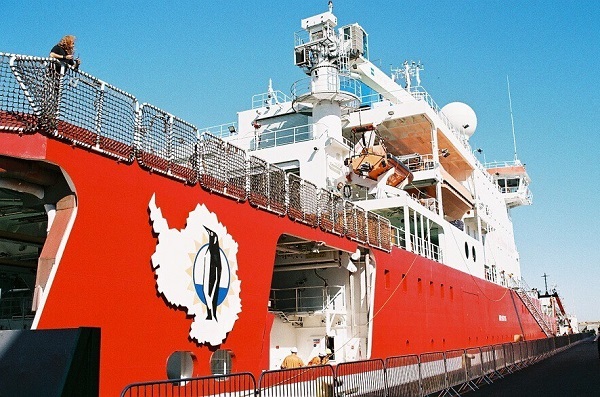 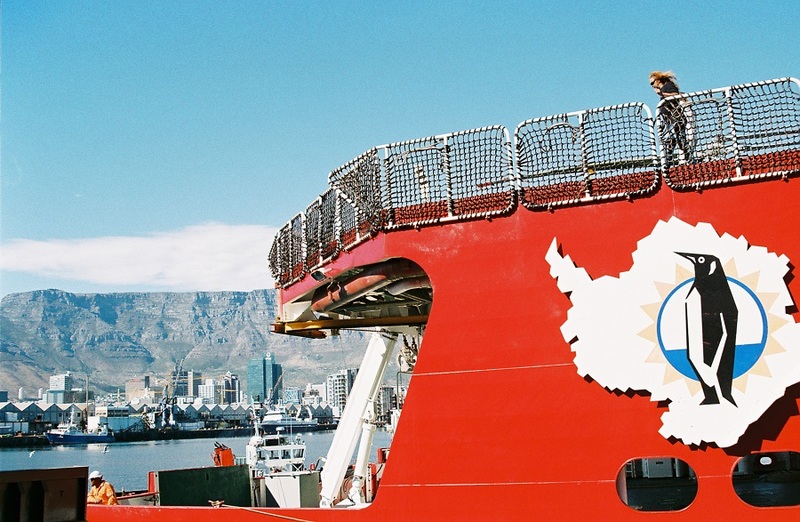 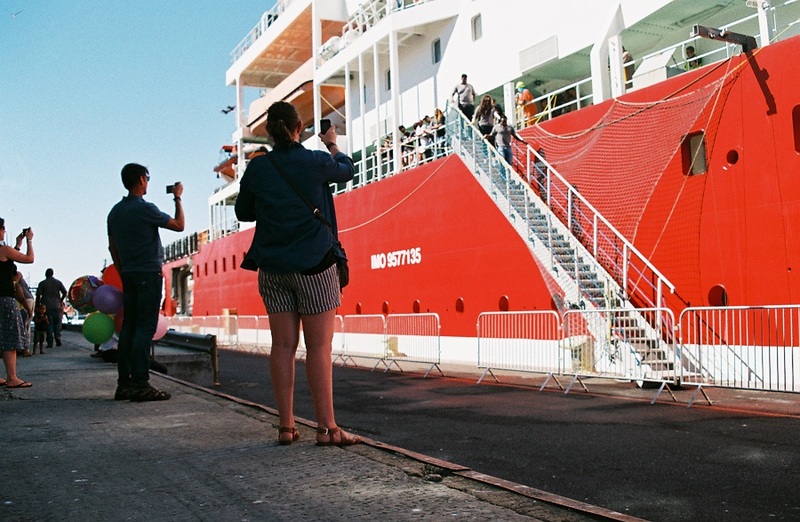 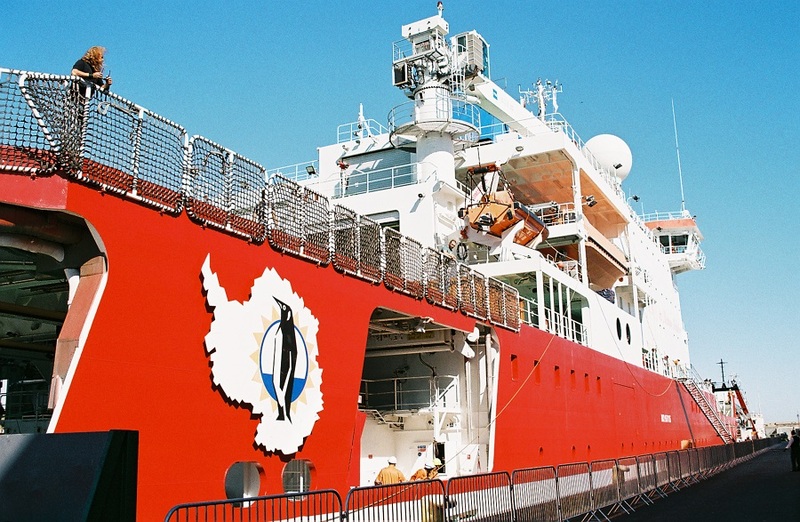 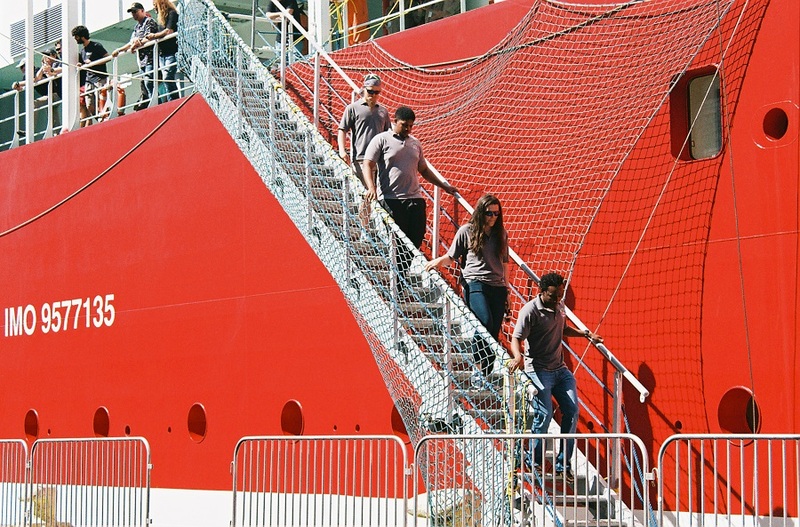 The SA Agulhas II supply and research ship was returning from an expedition to Antarctica and on board was my cousin, Danielle, along with her boyfriend, Andre. 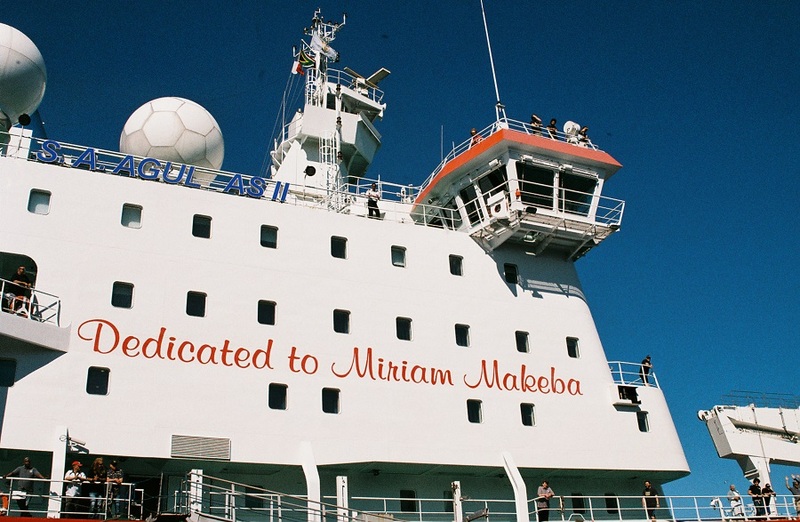 The two had spent more than a year at the SANAE IV research base, working as engineers. 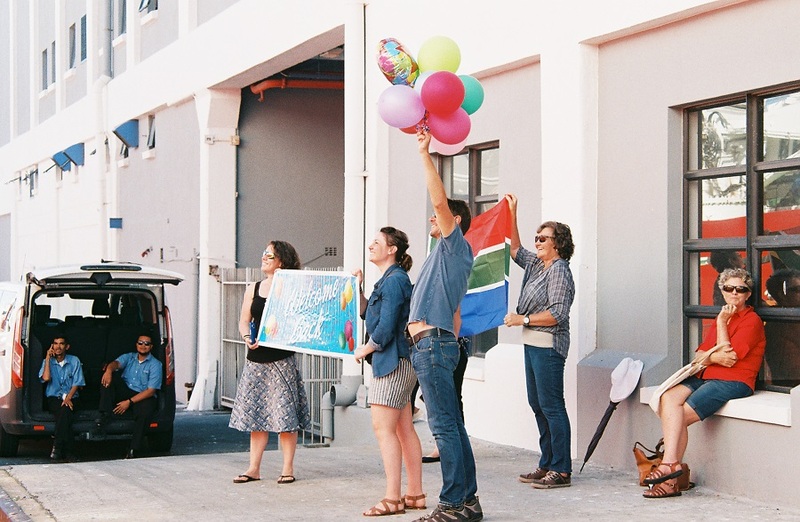 It was truly special being able to join the Taljaard and Odendaal families for this momentous occasion. 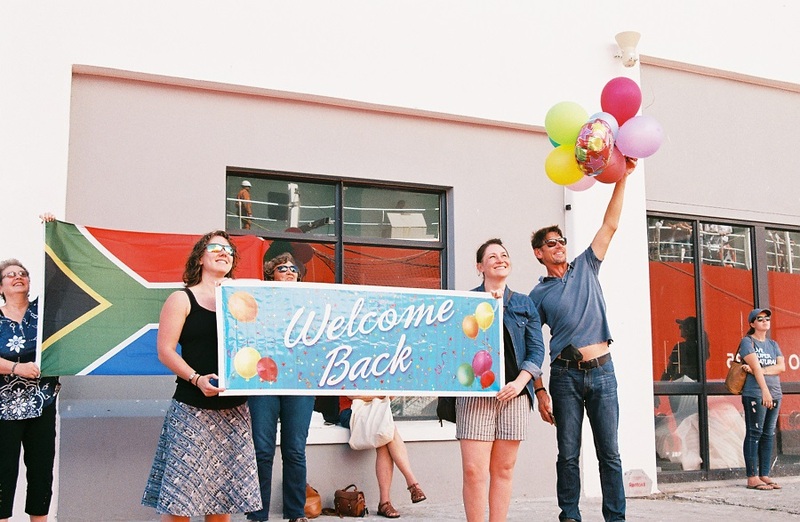 I’m still trying to pin Danielle down for a proper interview about her experience, but in the meantime, here are a few moments from the arrival day captured on 35mm film.